No matter the kind of situation that your electrical system is in, our reliable master electricians in Bedfordview are here to help. Having been highly trained to carry out a wide range of electrical services, we are available to provide affordable services whenever you need us. 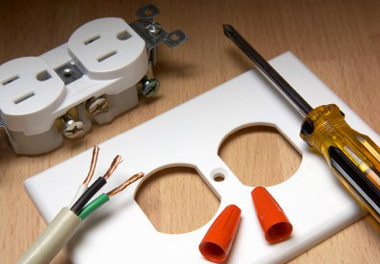 We take care of both minor and complex tasks such as basic wiring, fuse installation, security lighting and appliance installation. We are available all day and night; therefore, we will handle any issues you have anytime you need us to. In any job that our electrical repair team undertakes, we always make sure that the final solution meets the highest standards. From the fixtures to the tools used, you can be assured of nothing but quality. Our emergency services are also highly rated due to fast response time and quality service. If you have a less urgent matter, just call our hotline and we will schedule it for repair at the most convenient time. Give us a call today on 011 568 0908 and we will be glad to not only service your request, but also respond to any questions that you might have. You will also get a free quote for every service you ask for, therefore, feel free to ask.